length and it is usually associated to the symbol (phi). line itself dived by the longer part of it. 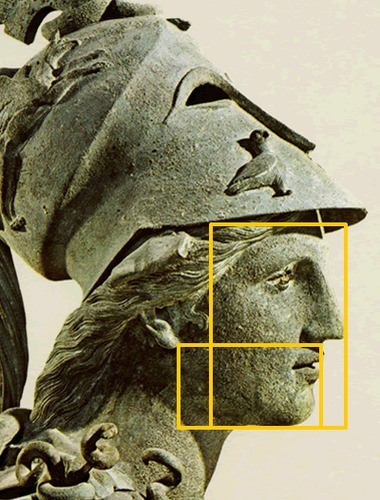 most characteristic is the golden rectangle followed by the golden triangle in which the ration is between the equal sides and the base. 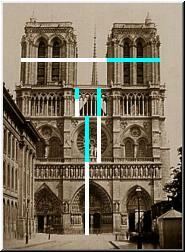 It was used it in the design of Notre Dame in Paris, which was built in the 1163 and 1250. 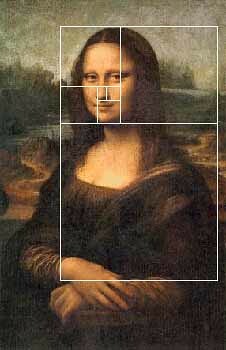 Also a DNA molecule is based on the Golden section. 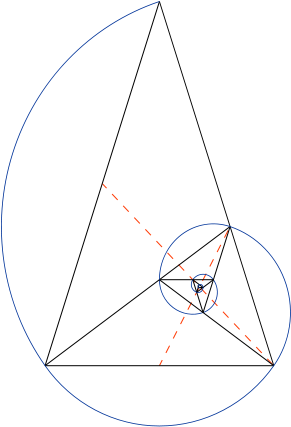 It measures 34 angstroms long and 21 angstroms wide for each full cycle of its double helix spiral. The ratio between 34 and 21, is, 1.6190476 which is close to the value of Phi, 1.6180339.